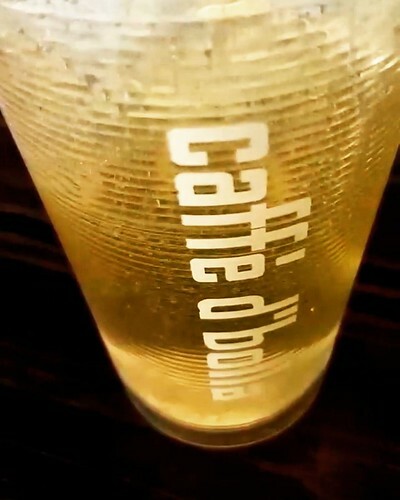 Have you tried our Iced Gunpowder Green Tea? Fresh brewed to order. It’s deeeelicious!